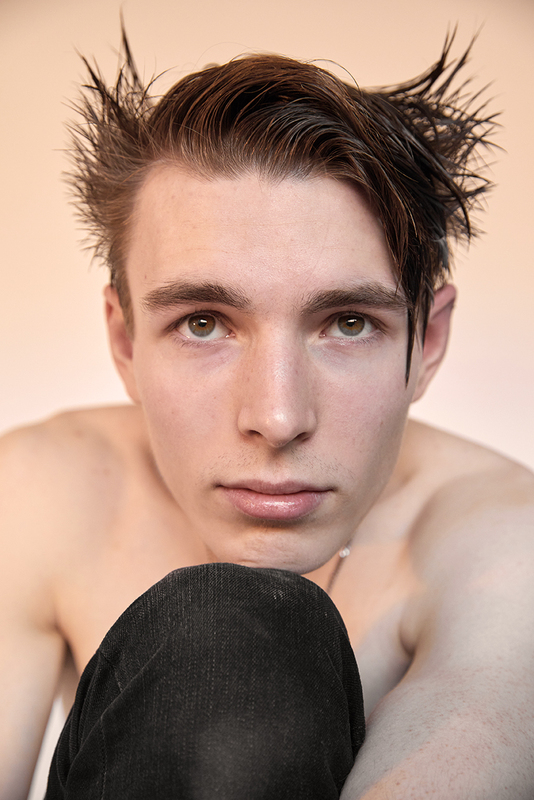 Select models management sent Jamie to my studio for a few snaps. It was his first ever shoot and we didn’t have a stylist or hair and make up artist. So I did his hair using some Bumble and Bumble products I have at the studio to add some edge to the images. We all were happy with the final result and I wish they helped Jamie to launch his modelling career.